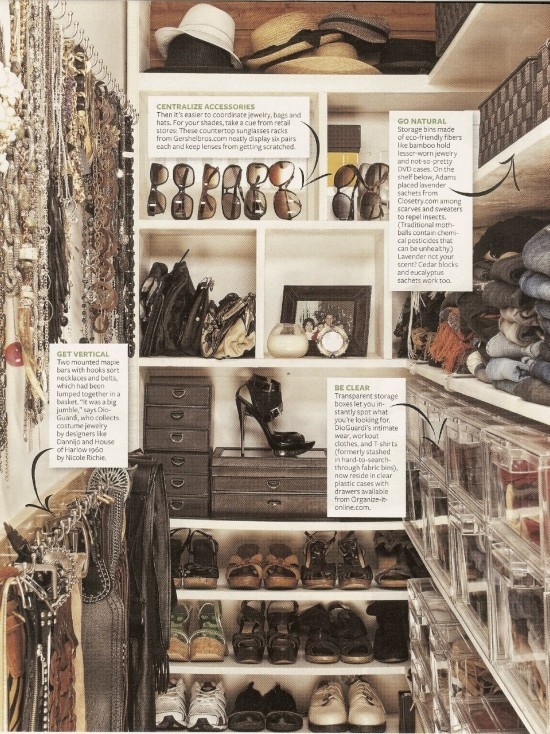 The one question I am always asked when organizing a closet is “should I put my shoes in boxes”? 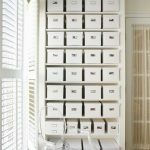 There are many factors that go into deciding if you should use shoe boxes. What is your lifestyle? Some of my clients are stay at home moms and they like to be able to grab shoes and go. 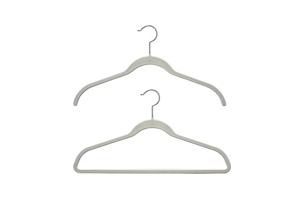 Do you have the space in your closet? 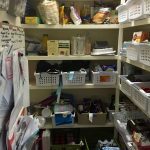 Boxes can take up more space than putting them on a shelf. 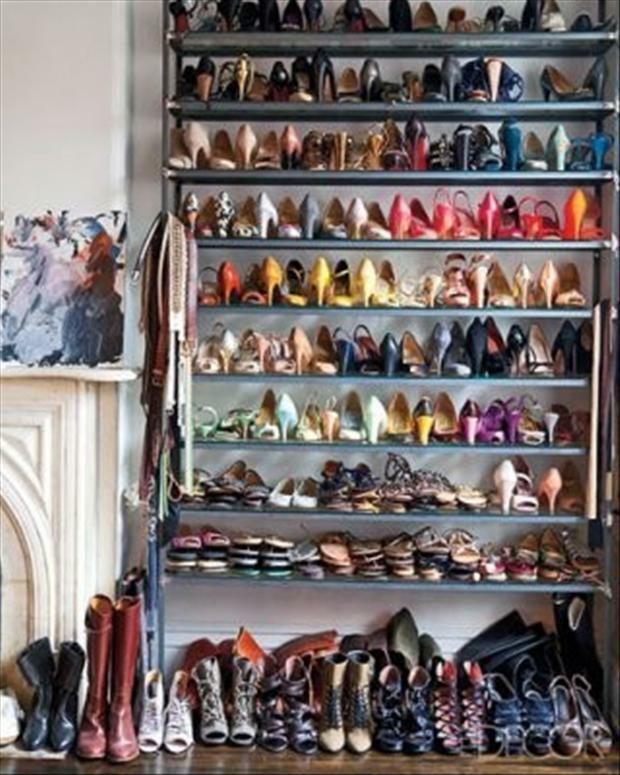 If you are tight on space I would not use boxes and I would place shoes in the opposite direction(see below). 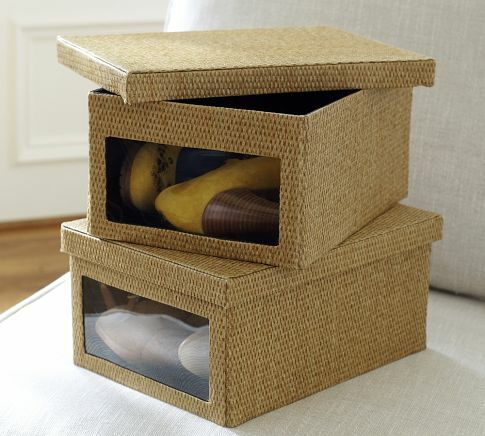 Boxes are great for out of season shoes, shoes you wear for special occasions or you can put your flip flops in a box and pull the box out when you need them. Whatever you decide just remember if one pair goes in, one pair should go out!